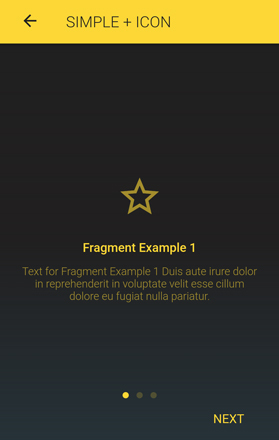 We have added another Ionic app template to our opulent collection. 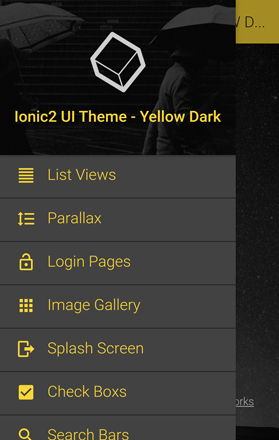 Ionic 3/Angular 6 UI Theme/Template App Yellow Dark is a set of 100+ cutting edge screens and 100+ components, which enable you to develop beautiful and feature-rich hybrid apps. 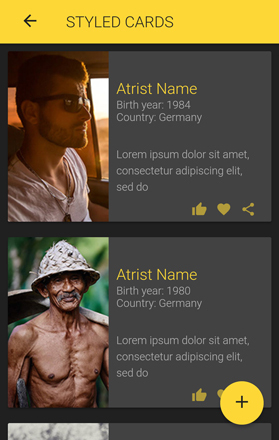 With our app starter, you will not be forced to choose between functionality and aesthetics, you will get both for a symbolic amount of money. 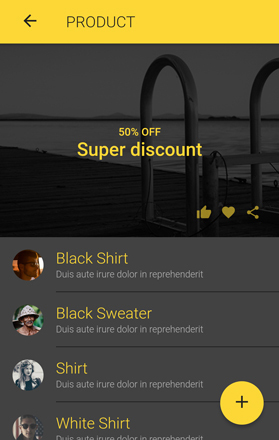 With Yellow Dark app template you will be able to obtain an eye-catchy and feature-loaded app, worth the users’ choice and time. 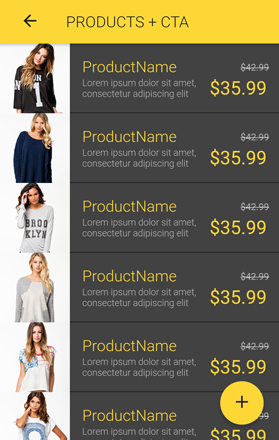 Below we will unveil the main features of this template, and advantages of using it for your next app project. 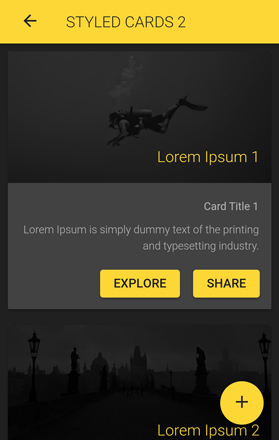 Ionic 3/Angular 6 Yellow Dark is an app starter built by developers for developers. 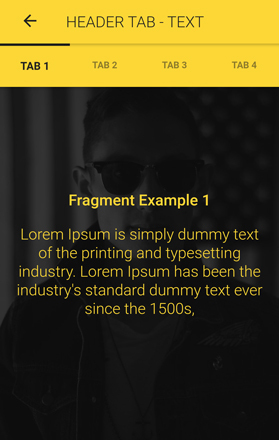 For all of you who are seeking for a more elaborated template with many ready-to-use functionalities, this template may be worth your attention. 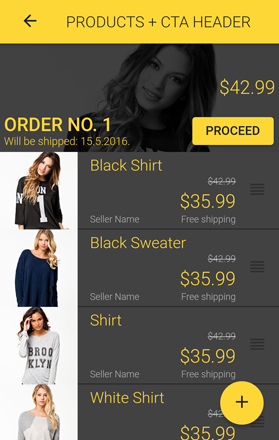 Below you can discover the full list of features included in this app template, which enables you to get familiar with what you get if your purchase this product. Owned and maintained by Google, Firebase is a platform with different services that helps us develop applications faster. Firebase offers many useful features like Real-time Database, push notification, Firebase Analytics, Firebase Authentication, Firebase Cloud Messaging, Firebase Storage, Firebase Test Lab for Android, Firebase App Indexing and many more. 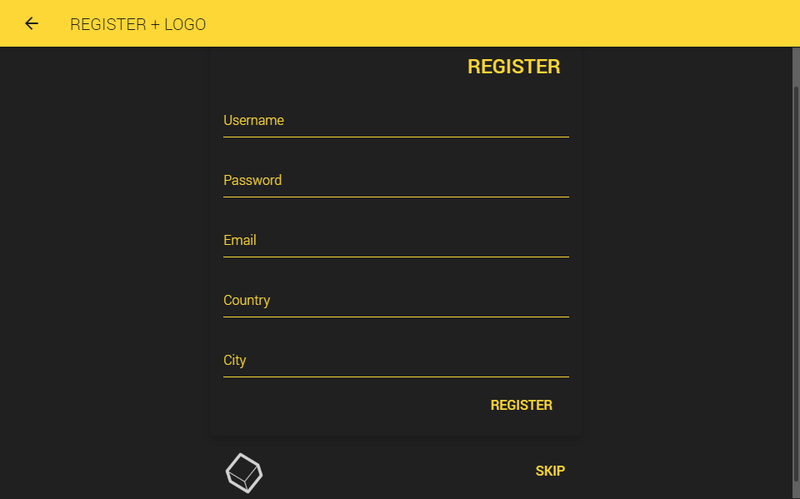 This template uses Firebase as a backend, which means you won’t have to write all the backend code for the server, create and manage databases, buy and keep your server online for 24/7 etc. Sass is a CSS pre-processor, the most comprehensive way to deal with the repetitive nature of CSS. Sass provides the following mechanisms: nesting, variables, mixins, and selector inheritance. There is no need to write the code again and again, this can be solved by calling the class defined once using Sass. Launched in 2001, MailChimp is one of the largest email service providers out there, which lets you design, send and track email campaigns. It has attracted more than 17 million customers, due to its easy to use interface, forever free plan and fun logo. You just need to change the ID of your MailChimp list and your job is done. Apps often require users to enter information into a text field. For instance, you may want to build an app that requires users to log in with an email address and password combination. 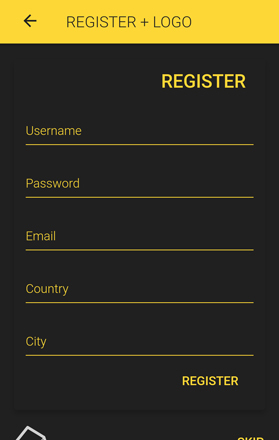 In this template, form validation is already set up, so incomplete submits and empty fields are now a thing of the past. 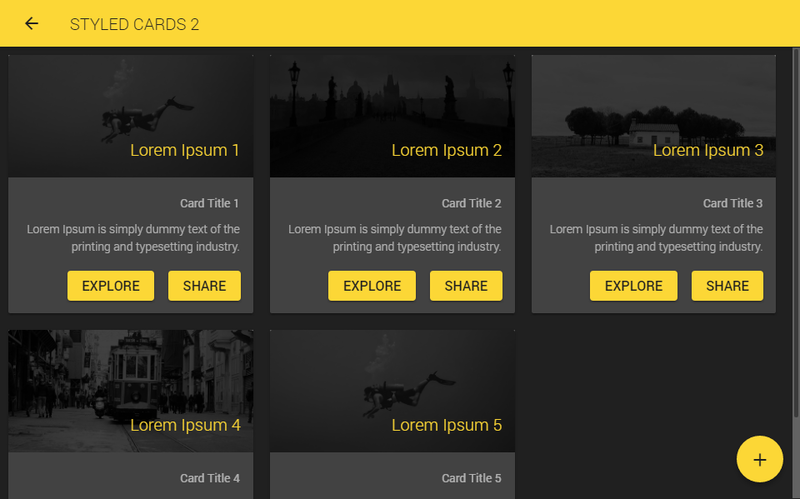 All 100+ screens are made responsive over Split Pane component that makes it possible to create multi-view layout. Additionally, ion-grid is included in each component. There are 3 screens with implemented Google Maps API. In the screen About Us (very useful for business apps and company presentations), Location details (useful for restaurant or other location-related apps) and Full page screen (if you desire to have a bigger overview of maps). Satellite and Map functions, along with Street View browsing are also enabled. Push notifications are messages sent by apps to mobile devices that host the apps. They are extremely efficient when it comes to delivering relevant and time-sensitive messages to the user. If you choose this Ionic app starter for your project, you will be able to easily send push notifications over Firebase. Our customer support team makes sure that every incoming request is efficiently managed and responded to. If you encounter any hurdle while trying to build your app using our template, and you are not able to solve it by following template’s documentation, you can always contact our dedicated customer support via e-mail dev@csform.com. We are constantly adding new features to our templates, so after the purchase every future update will be at your disposal for free. The market is flooded with millions of mobile apps that are striving to delight the users. There are 3.8 million apps on Play Store and more than 2 million mobile apps on App Store. To get the attention of your target audience, a well-designed mobile application is imperative. There are some general principles that should be followed when designing mobile apps, but you can easily circumvent learning them and use our ready-made desig. There are 800+ icons included in this app starter, all in one font size and color changeable. 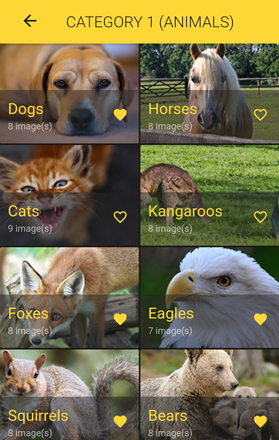 Just choose the right ones and integrate them into your app. 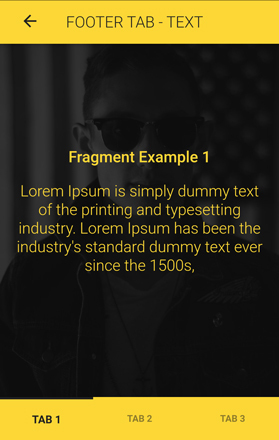 We crafted several blend modes (b/w, gradients, darkening) so every image in the app will look great, which will drastically improve your app’s UX. We included several blend modes, such as black/white, darkening, gradients), so your images will look gorgeous in the app. 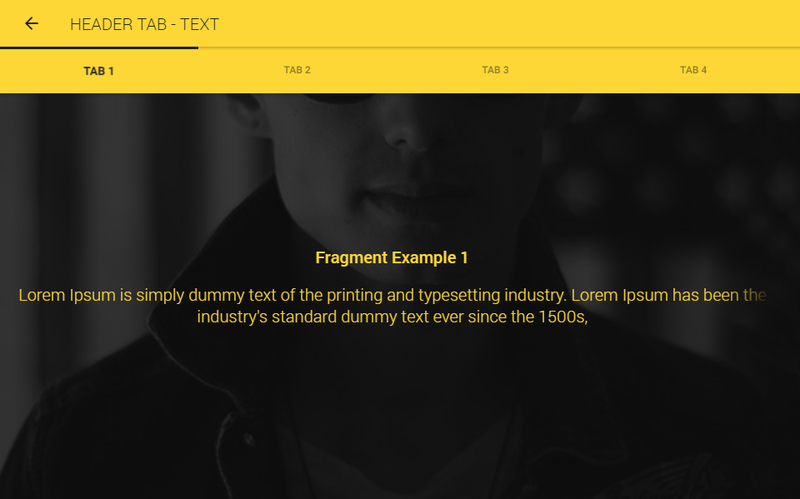 All fonts used in this gorgeous Ionic 3 template are free, and a part of Google Fonts library. However, if you want to use some other fonts, you can easily replace the existing ones via the main SASS file. Below you can find the full list of mobile app components that are often found in today’s modern apps. Our comprehensive documentation includes all the instructions on how to add all these components to your app. We have also a YouTube channel, with videos on how to add these components to your project. Open source projects are an integral part of our template, and this section unveils the main characteristics of these technologies. Sass (Syntactically Awesome Style Sheets) is an extension of CSS3, adding variables, mixins, selector inheritance, nested rules and more. Since Ionic is an HTML5 framework, it needs a native partner like Cordova to ensure its own functioning as a native application. Ionic framework is equipped with Cordova plugins, so it enables Ionic app developers to access native features such as GPS, Bluetooth, camera etc. 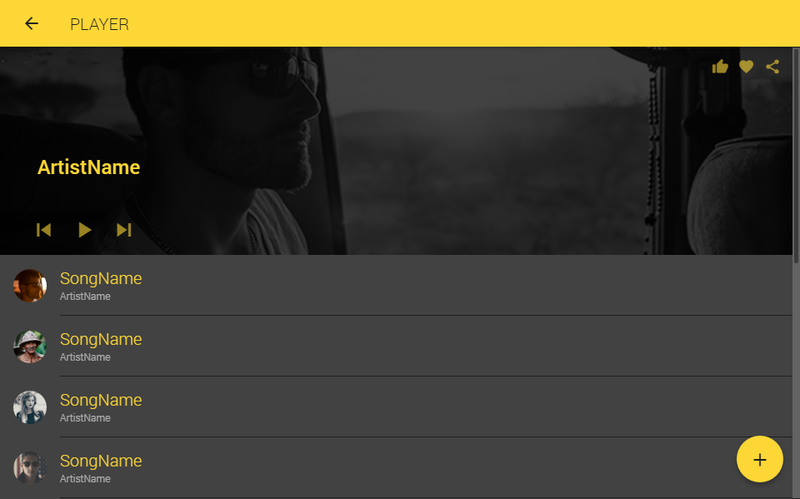 Elastic header with zoom represents an Ionic/Angular directive for elastic headers. Animate.css is a CSS library that is used to create really nice animation effects using just CSS. It makes developers’ lives easier since it eliminates the need for creating custom animations. Crafted by Sam Herbert, SVG-Loaders is a group of animations which should entertain users while the app’s content is loading.